Join us, along with our friends and partners at Radar Audio, for the Hong Kong High-End Audio Visual Show at the Hong Kong Convention and Exhibition Center, August 10-12. 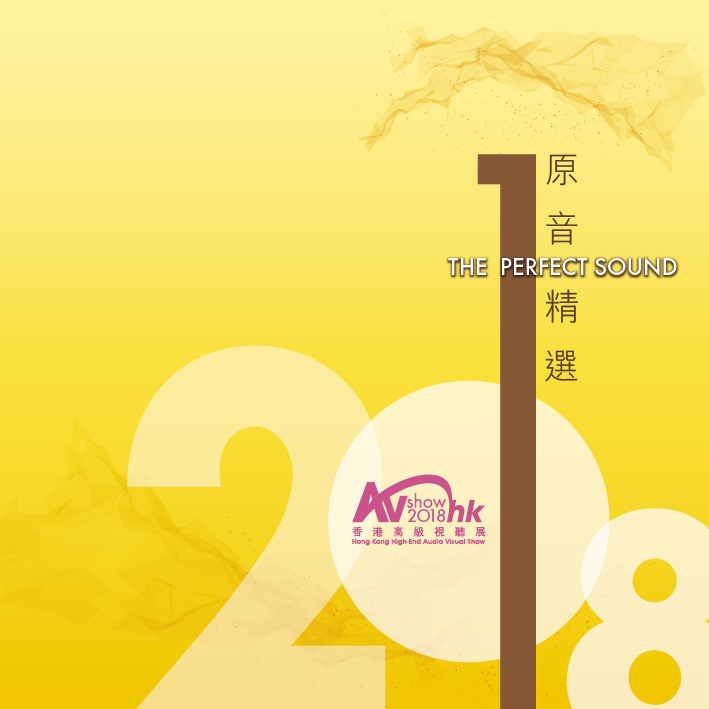 Nordost is very excited to be back at one of the most important events in the audio and visual industry in Hong Kong and South East Asia, showcasing a reference system wired with our Odin 2 cabling. Come and see us in room S421, to experience world class sound, as well as live demonstrations featuring our revolutionary QKORE Ground Unit.